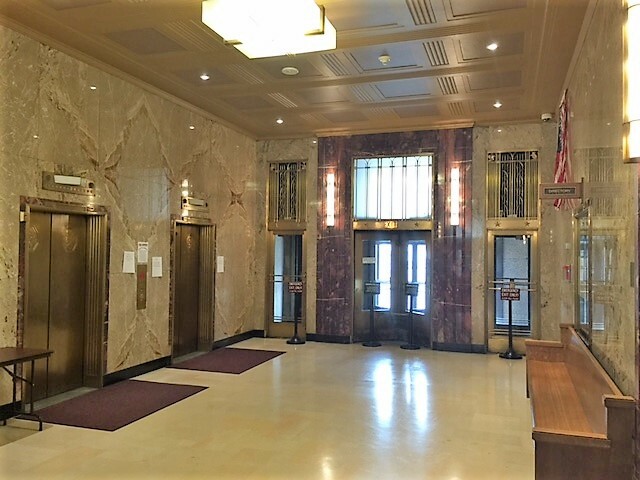 The courthouse, art deco style, was designed in 1930 by Holabird & Root Architects - Chicago, Illinois - and constructed at the cost of $1.5M. It was completed and occupied in July 1931. In 1984, the building was remodeled and repaired at the cost of $7M. There is a sub-basement, basement and eleven stories - reaching 155 feet high. The exterior is faced with Bedford limestone from Indiana. Materials used in and throughout the building are stone and marble. 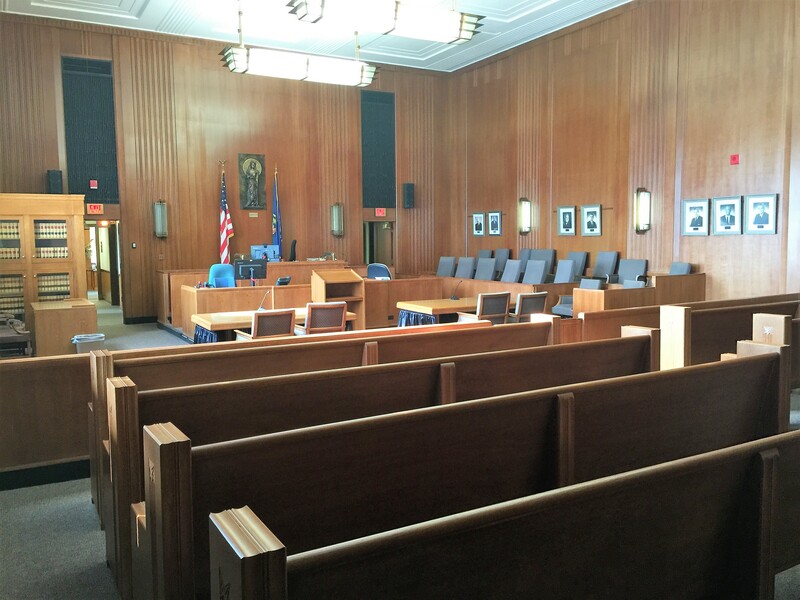 There are six courtrooms finished in American Walnut, Austrian and English Oak. 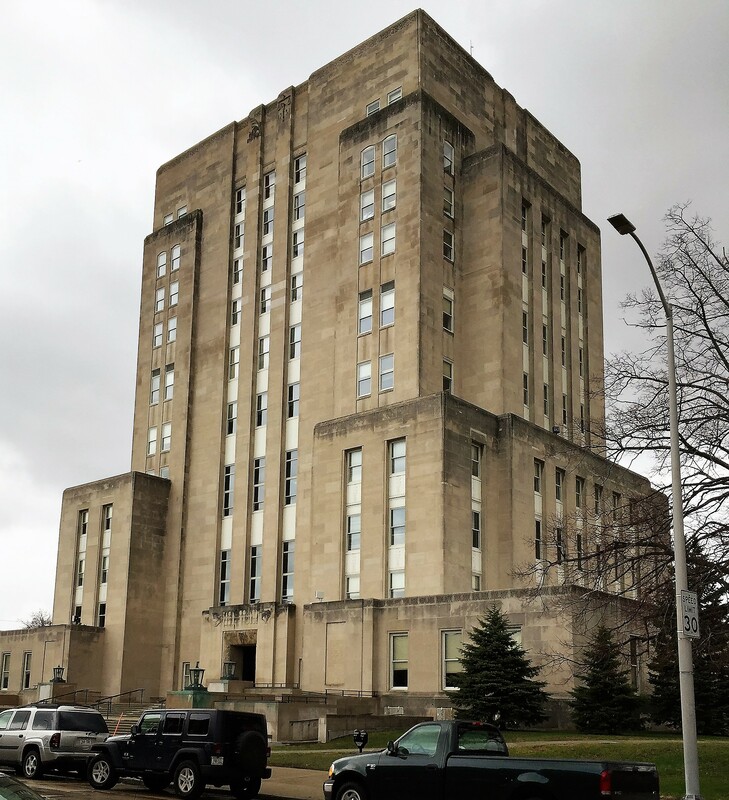 Visitors to the Racine County Courthouse will have an opportunity to visiting the following offices: 1st Floor: Register of Deed's Office - view real estate records back to 1836, learn about vital records and genealogy searching. The office will also be open to issue birth certificates and real estate forms / records. 4th Floor: Ceremonial Courtroom, Circuit Court Judge's Chambers, Law Library and Jury Room 10th Floor: County Executive's Office, meet County Executive Jonathan Delagrave.